The Vodafone Foundation Instant Network Mini, a portable ‘mobile network in a backpack’, has been taken to the Kathmandu Valley in Nepal to help restore communications to some of the areas worse affected by last weekend’s earthquake. The Instant Network Mini, an 11kg mobile network in a backpack which can be set up in just 10 minutes, has arrived in Kathmandu with the Instant Network team leader on a commercial flight. The Instant Network team will offer support to local operators to help re-establish mobile communications, helping aid workers communicate during the relief effort and enabling people to contact their loved ones following the devastating earthquake. Vodafone Ireland is waiving charges for personal and business mobile and fixed customers making calls and sending texts between Ireland and Nepal for the next fortnight to enable families, friends and colleagues as well as people working on the ground to stay connected. Charges will be credited back to customers on their accounts. The Vodafone Foundation has a team of volunteers, all Vodafone employees, on standby to deploy additional Instant Network equipment, including the larger, 100kg Vodafone Foundation Instant Network – a mobile network in four suitcases which can be taken on a commercial flight – as well as a new 3G version of the Instant Network. The team, working alongside NGO Télécoms Sans Frontières, is currently awaiting instruction from the local operators and NGOs working in Nepal as to when and where the equipment should be deployed. The equipment will be deployed once the scope of the mission is confirmed. The Instant Network Mini is a robust backpack that can be taken as hand luggage on commercial flights and deployed by non-technical staff. Instant Network Mini can connect up to five mobile phone users to global telecoms networks within a radius of 100 metres and enable text messages to be sent to thousands of people to provide crucial information following a disaster. The larger Vodafone Foundation Instant Network is light enough to travel in the back of a car or on commercial flights, enabling a quick response to disasters. Consisting of an antenna, a foldable mast, an industrial computer and base transceiver station, the equipment is powered by generators and can provide coverage within a radius of one kilometre. The Vodafone Foundation Instant Network was deployed in the Philippines in November 2013 during Typhoon Haiyan, where over 443,000 calls were made and 1.4 million SMS were sent in 29 days. The Vodafone Foundation has also announced that it has made a donation of £100,000 (€140,000) towards the relief effort in Nepal. 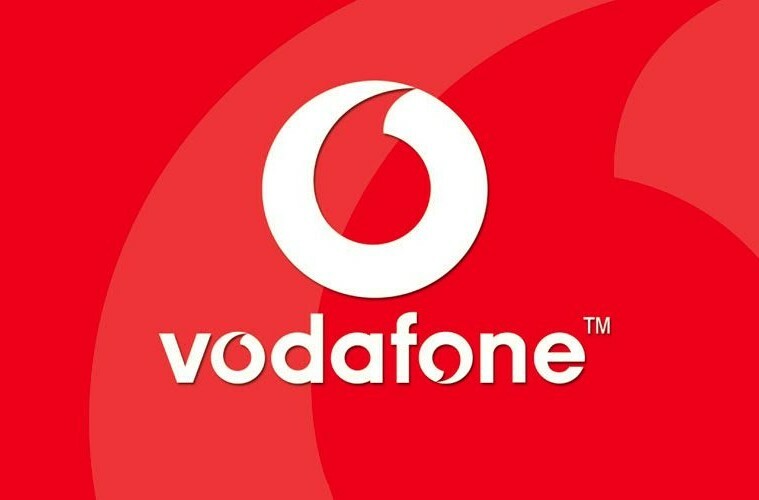 This is the second time in two months that the Vodafone Foundation has responded with emergency telecommunications support in the aftermath of a natural disaster. In March, a team of volunteers deployed to Tanna Island, Vanuatu, where they supported humanitarian calling operations to those affected by Cyclone Pam.